Creating Custom Bottled Water and Energy Drinks Nationwide! We create Custom Branded Bottled Water and Custom Branded Energy Drinks for 1,000's of Local, Regional and National businesses each year. Your business or event is never to small for us to create your brand. 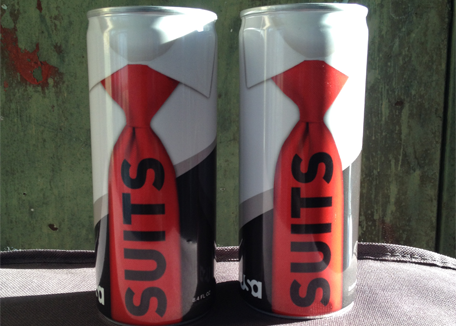 We offer low minimums on all bottle sizes and energy drinks cans with fast turnarounds. 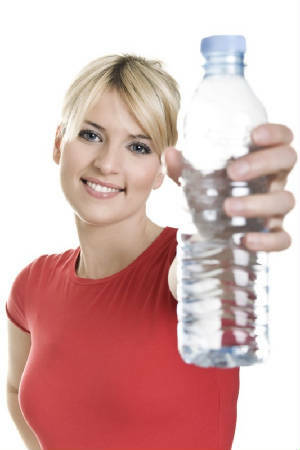 We offer both purified and spring water options from one of our (9) FDA certified plants. 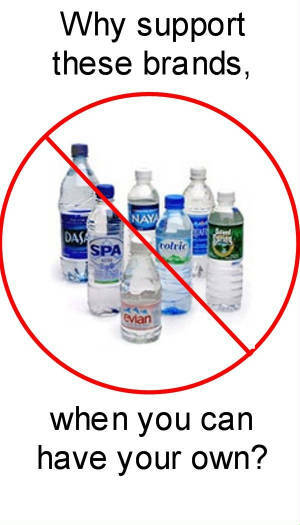 All plants use BPA free water bottles. Clients have seen up to a 60% ROI over off-the-shelf brands, when they have offered their own brand. 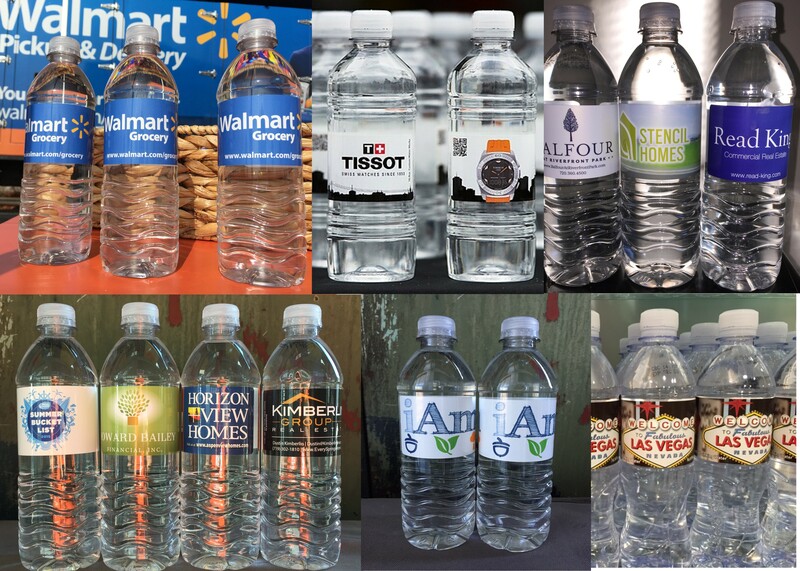 Today's branded bottled water and custom lable energy drinks market has grown into a cost-effective marketing tool that adds brand value and leaves a lasting impression in your customers hand. You have come to the right company for your branding needs, so lets get started. FDA APPROVED filtration systems at each plant.